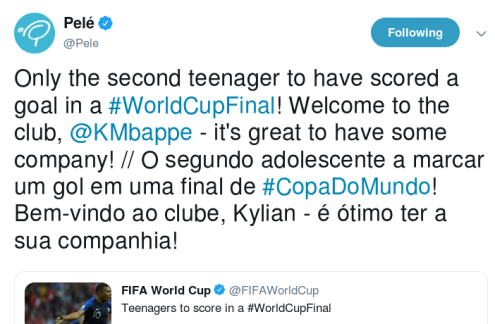 After becoming the first teenager to score in a World Cup final since Pele in 1958, Kylian Mbappe's astonishing rise has continued with the striker winning the first ever Kopa Trophy at the 2018 Ballon d'Or award ceremony. 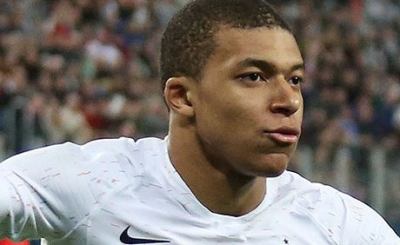 Born in France to a Cameroonian father and Algerian mother - the teenager has arguably already cemented his status as the biggest talent in football in the past 60 years. 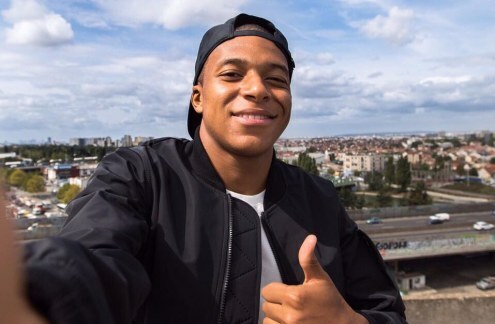 Football star Kylian Mbappe (file photo). 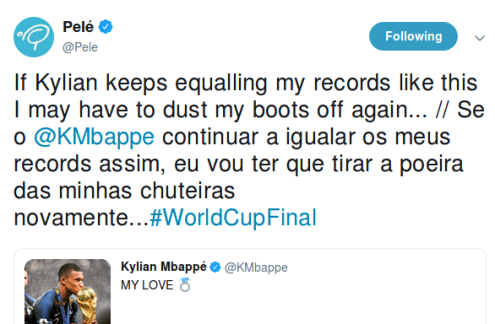 Brazil legend Pele reacts on twitter about Kylian Mbappe's sensational success. Did Migrants Bring Glory to France at World Cup 2018? Africa: Are Migrants Handing the World Cup to France? Africa: Whose World Cup Victory Is It Anyway, Africa or France? Who Will Be Crowned 2018 African Footballer of the Year? Mismanagement the Bane of African Football?